The Institute of Executive Assistants and Administrators is a London based Institute that offers professional qualifications for Executive Assistants, Executive PAs, PAs, Secretaries and Receptionist within the Executive Assistant and PA part of the qualification framework. The Administration and Office Manager Qualification framework enables Office Managers and Administrators to gain qualifications to build their CVs and Careers. Once a student attains a Level they are issued certified qualifications from the IEAA. 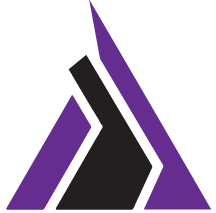 You can find out how to take our courses by contacting our training providers on our training page. The highest level of the Executive Assistant and PA Qualification is Level 5. This enables students to gained the Accredited qualification of a Certified Executive Assistant of the IEAA. This will require developing a broad mix of skills in technical business areas, management skills and advanced administrative skills. Your membership of the IEAA will achieve Fellow status (FIEAA). 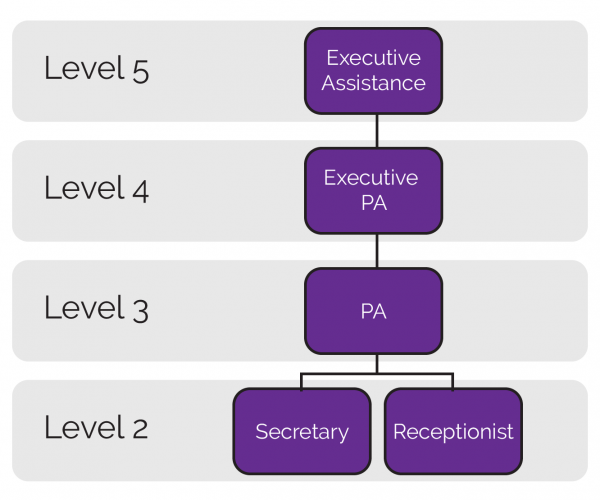 The Executive Assistant and PA Qualification framework commences at Level 2, where the core skills are developed. This enables students the ability to gain the Administrative and Office skills needed to work as a Secretary, Team Secretary or a Receptionist. This will make you an Affiliate of the IEAA (AfIEAA). This is an optional level. Many students can opt to commence training at Level 3, if they require the skills and experience to skip Level 2. All of these courses are available at our Accredited training providers on our training pages. The Administration and Office Management Qualification framework commences at Level 2, where the core skills are developed. 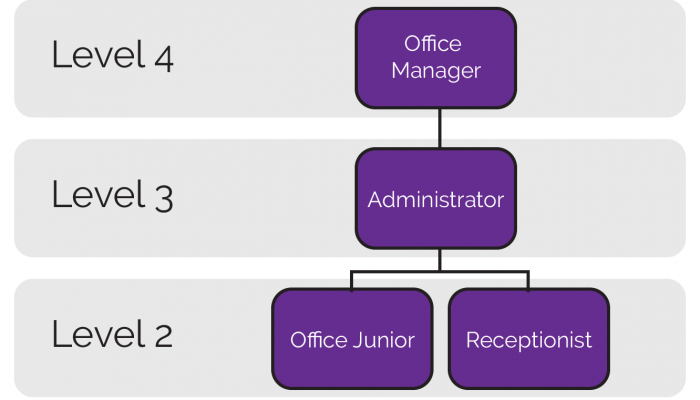 This enables students the ability to gain the Administrative and Office skills needed to work in more junior roles and also to move onto the Level 3 and Level 4. This will make you an Affiliate of the IEAA (AfIEAA). Level 2 is an optional level. Many students can opt to commence training at Level 3, if they possess the relevant skills or experiences.